This entry was posted in Learning to Fly and tagged aviation, cost of learning to fly, flight experience, flight instructor, flight lessons, flight school, flying, fun stuff to do, general aviation, hobby, how do i become a pilot, learn to fly, retirement, should i learn to fly. Bookmark the permalink. 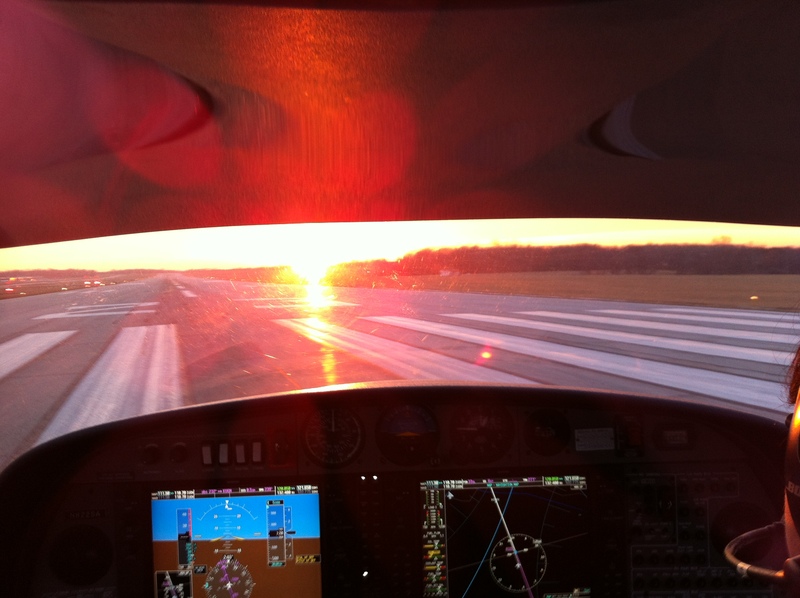 ← Why go for a Night Flight?